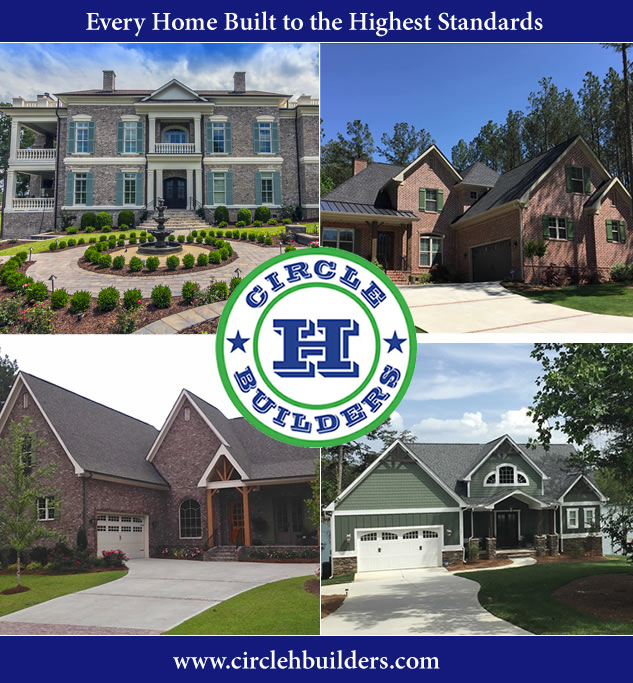 Circle H Builders | Building Custom Homes throughout Greater Columbia SC, Lake Wylie, Tega Cay SC and now expanded to North Carolina! 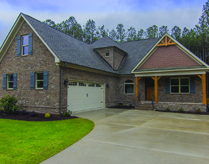 Licensed in both North Carolina and South Carolina, and with more than 170 custom homes built in exclusive communities and country settings, Randy and Deborah Humphries know what it takes to bring their clients' "dream home" ideas to life. They share the responsibilites and vision for each project, and additionally contribute with their individual masculine/feminine talents and abilities. The result is seen in their signature homes, each reflecting their client-couples' tastes and desires. Whether you have been building up a portfolio of magazine clippings and architectural renderings for years, or have bookmarked many website pages that hold an idea for your perfect home...or are really clueless and need help developing ideas, Randy and Deborah look forward to working with you. 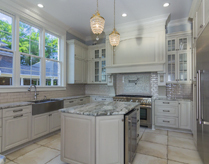 They have learned to listen and believe that each home they build should be a reflection of their clients' personalities and lifestyle... they work to make certain they understand your desires and establish an open line of communication. 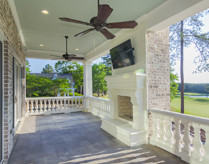 They often build for people moving to South Carolina from out-of-state, and keep their customers informed and comfortable through the building process. 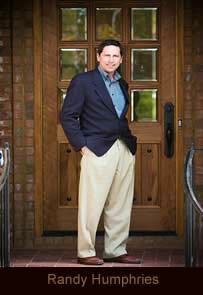 Circle H Builders has been chosen time and time again to be the homeowner's preferred builder because they offer open and honest discussion of all aspects of building a luxury home, have a reliable network of tradesmen-partners, stand behind each home they build and have an enthusiasm for each project that endears their clients to them. 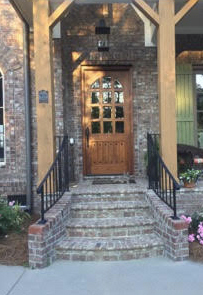 They make building your dream home a refreshing experience! clippings, their own drawings or ideas they've found online...we can customize plans incorporating their ideas."